Here are some stocking stuffer ideas are the diver in your life. We have all of these items in stock so get over to the shop now! This knife will mount to a BCD with grommets or can be attached on a hose. Comes with both mounting accessories. Colors include red, purple, yellow, black and blue. We have a special going for the month of December! This little light packs a punch at 90 lumens. Not only does this work as a great light for looking into holes, but you can put the cone on the light which transforms it into a marking light to go around your tank. You can even get different colored It runs on 2 AAA batteries and comes with a handy bottle opener for that cold beer after a dive. This is an underwater signaling device. Shake this to get your buddies attention! This comes in a variety of colors. This magnetically sealed dry bag is for your smart phone! You can even take videos and photos while in this bag. This bag is even great for keys or any belonging you don’t want to get wet! We have sole over 100 of these and they have never leaked! Keep logging those dives with these cool dive logs. We have a few different styles and they are nice and thin so you can bring them on trips and keep logging all the fun your having. These boxes are completely dry and are great for being on the boat. I put my sunglasses and keys in a dry box while I’m on the boat or off the beach. They have so many uses. We have a variety of sizes from credit card size to cell phone cases in both blue and yellow. Never go over your luggage weight limit again! This is small and compact so you can even take it on vacation with you. These straps are the best! Never pull your hair again with those rubber straps. These will replace the strap completely for maximum comfort! They come in a wide variety of solid colors and patterns. These retractors are great for accessories, your computer console or alternate air source so they don’t drag against the reef. Streamline yourself and see the difference! Plus you won’t lose anything! Once you go to spring straps you will never go back to traditional straps! No ratcheting needed here. Just simply put your foot in the fin and pull the stainless steel strap over your foot and your are good to go! These come in 3 sizes and match up to your shoe size. We recommend bringing in your fins and boots to get an accurate fit. 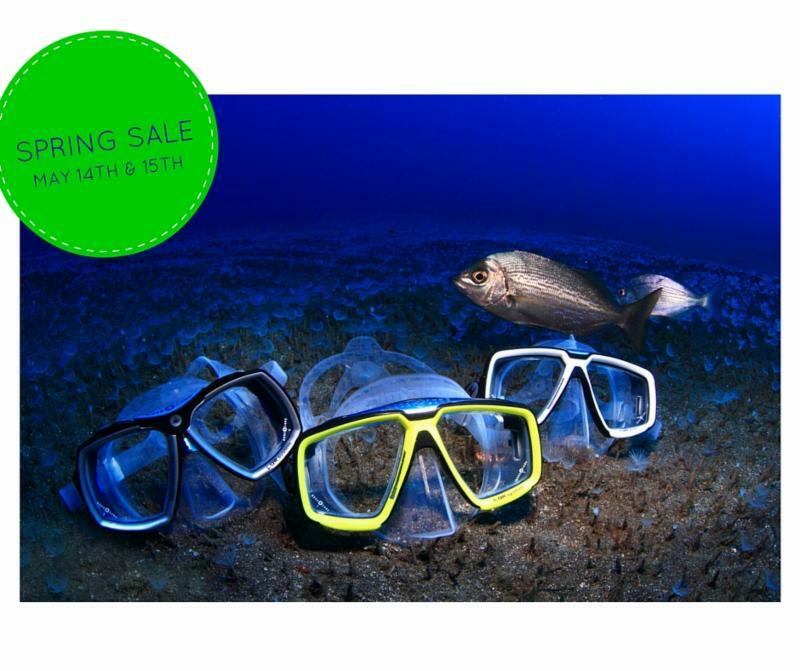 Save the reefs! Use ReefSafe Non-Toxic Sunscreen! Local author Jerry Shine offers a great book featuring all of the nudibranchs of the Northeast! This one of of the best items a diver can have. Don’t leave for a dive without this kit. 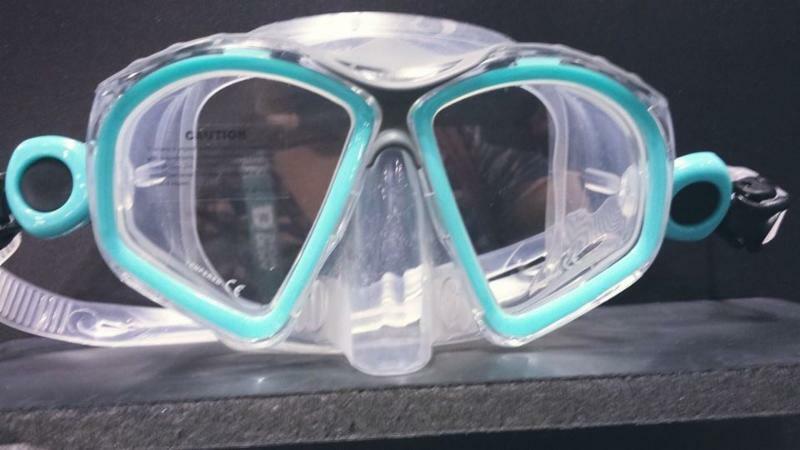 It has spare mask strap, fin strap, mouthpiece, snorkel keeper and o-rings. Carry this in your gear bag so you never have to miss a dive is something breaks! These stretchy lanyards are great for tethering any accessory to you. This anti-fog gel sticks that much better to your mask. Gently rub around the gel then gently rinse and you will be fog free for your dive! We hope you had an enjoyable April. We know a lot of you went away on vacation, we hope the trips went well and if you have any photos, bring them in to show us. We love to see your images and videos. Shaun and the group had a great time in Roatan. 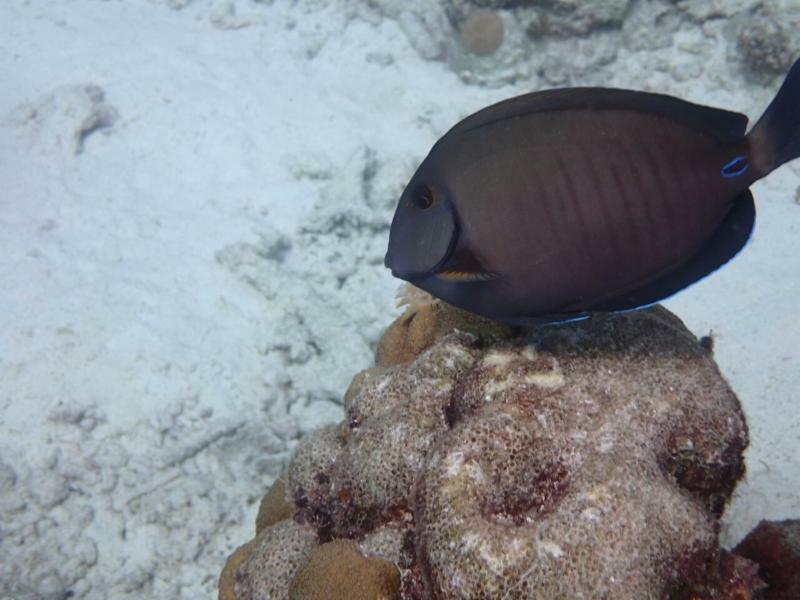 We would like to congratulate Eve & Spencer for completing their dives while on the Roatan trip. The resort was wonderful, food was good and the diving was even better. They encountered dolphins and sharks along with many colorful fish. We highly recommend traveling to Anthony’s Key in Roatan. 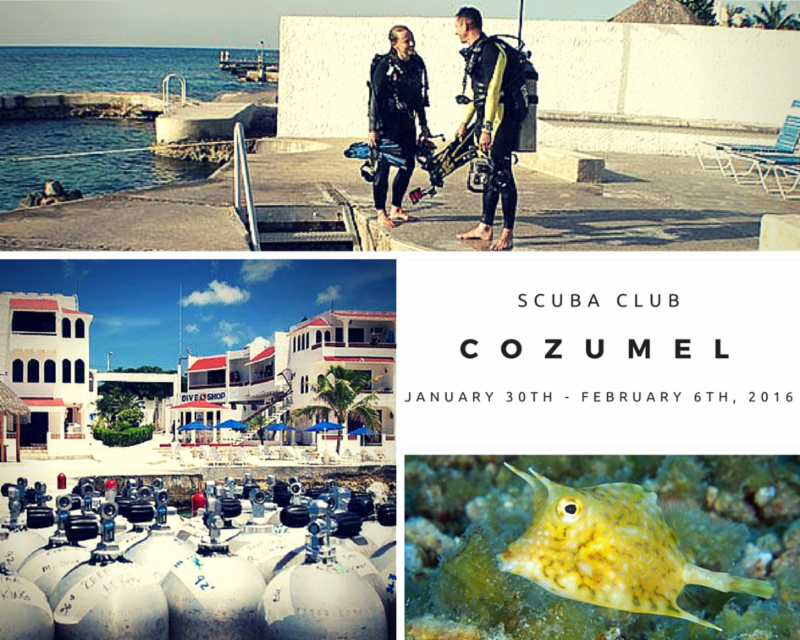 We are excited to announce our Dive Society start date! We will start diving on Wednesday, May 25th. Check your emails once we get closer for the dive leader name and confirmation of times as we usually do. Don’t forget our BIG SALE on May 14th & 15th. It’s the perfect time to get into some new gear or add to your existing kit. We hope you’re as excited as we are to hit the water. Many of our classes are already booked up. We will be announcing our boat dive schedule soon, so keep your eyes peeled. Let’s GO DIVE! Save the date for our annual spring sale. Everything will be on sale plus we will have some special deals going on for you. Click HERE for the detailed sale flyer. 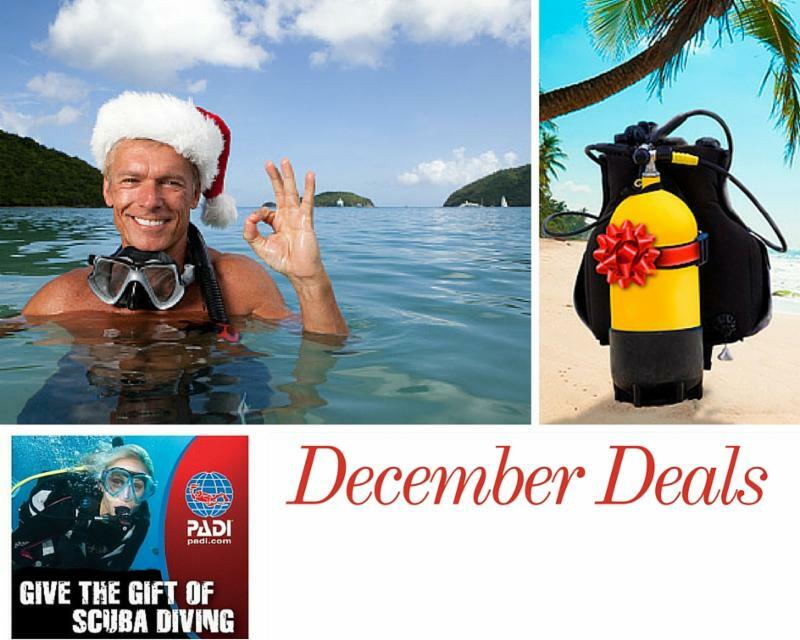 Attention PADI Dive Masters & Instructors! We’re hiring! Diving for Lobsters: 5 Things As A Beginner You Need To Know. Lucky for us, the waters off of the North Shore area of Massachusetts are a haven for lobsters. The rocky coast is the perfect habitat for them to live. 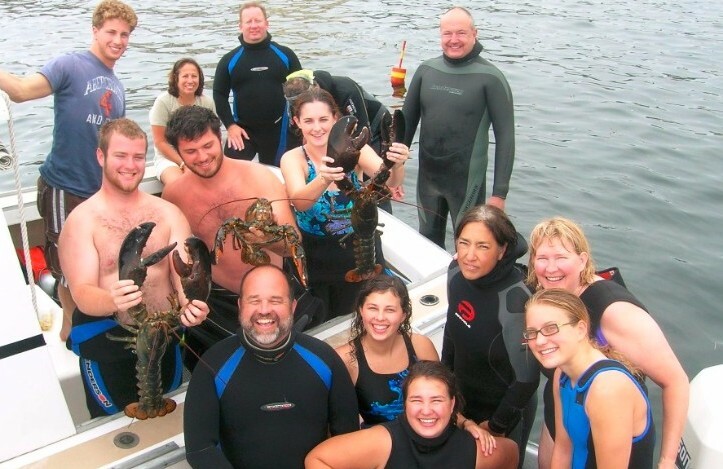 Many scuba divers love the sport of lobstering. Go on a nice dive, grab some dinner, you can’t beat it! Here is everything you need to know about lobstering in the North Shore. Read Full Article Here. How Sunscreen is Ruining Our Oceans. In the latest issue of Alert Diver Magazine, they explain how we are hurting the ocean’s coral with our use of sunscreen. 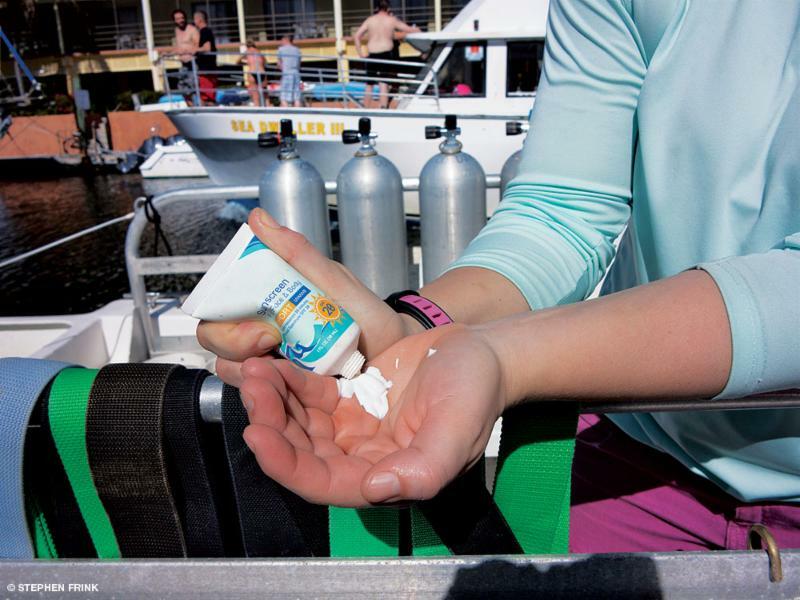 Learn what sunscreen is doing to our coral as well as ways you can help protect the ocean. Read the full Alert Diver Article. Being able to identify marine organisms and understand their behaviors is crucial for safeguarding ourselves and the animals that inhabit the underwater world. Test your knowledge of hazardous marine life in this month’s quiz. 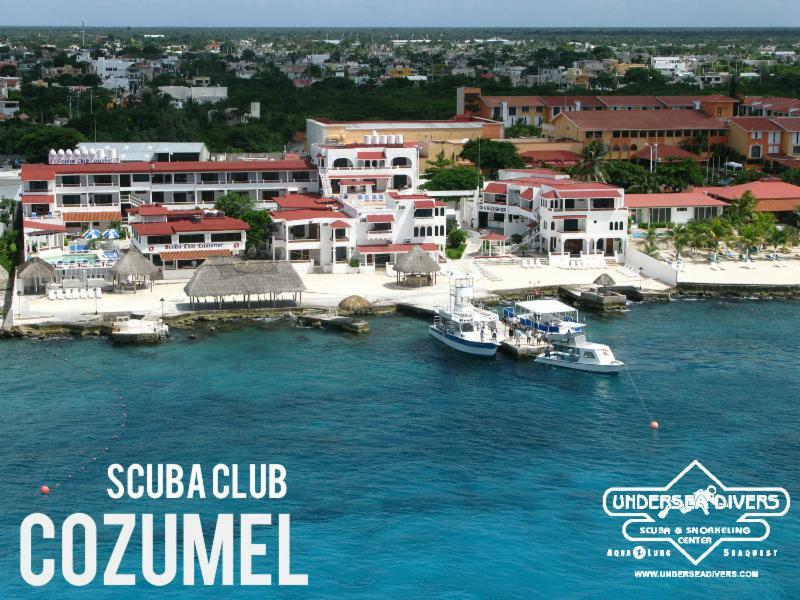 We will begin our Dive Society Dives on Wednesday May 25th! Dust off that gear, get it in for service so you will be already to hop in the water on the 25th. We will send out individual emails as we always do. We will send out the monthly Dive Society calendar every month to let you know who will be leading the dives. We are excited to kick off the 2016 dive season with you! Nothing ruins a dive trip like sea sickness. Thus, most divers will go along way to avoid spilling your breakfast overboard. 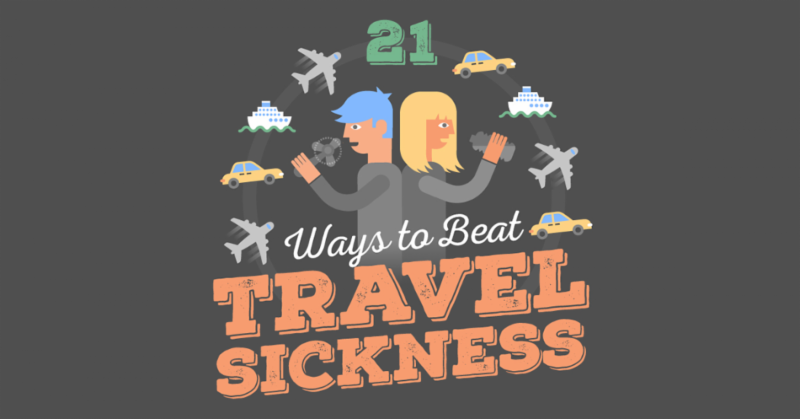 But what can you do to avoid getting motion sickness? What really works? 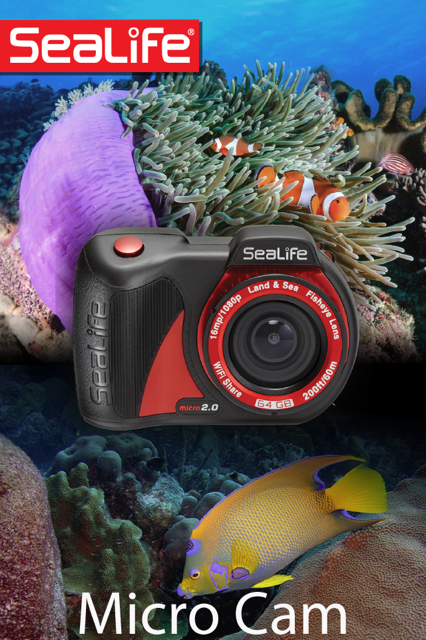 SeaLife Cameras released a free app called “SeaLife Micro Cam” in the iTunes App Store and Google Play Store for their SeaLife Micro HD+ and new Micro 2.0 cameras. The app is found by searching “SeaLife Micro Cam” and is compatible with iPad, iPhone, and iPod Touch running on iOS 6.0 or later and Android devices running on 2.3.3 or higher. Read More about this fun app here. Dive Indonesia:Interested in going on the trip but need a roommate? We have 1 male and 1 female looking for roommates! Full Summer Schedule is now up! We are happy to announce that Faith Ortins from Diving Unlimited International will be presenting photo images and stories from her recent D.U.I trip to Antarctica. We will be joining the North Shore Frogmen at this presentation which will add to the fun! The Frogmen always have a fun raffle at the end of an event. There is a bar for beverages and light refreshments will be served. She will be telling stories of the places they visited such as the Falkland Islands where they viewed Magellanic and Gentoo Penguins. They then traveled to South Georgia Island where German explorers had once made their marks. From there they headed to the remote South Sandwich Islands where they viewed the largest Chinstrap Penguin colony. They walked on volcanic islands that James Cook discovered in 1775 where they viewed many leopard seals. The South Shetland Islands offered them a great experience with Elephant, Weddell and Fur Seals. This was an adventure of a lifetime, and you can hear about first hand. Join us on April 28th at 7:00pm at the store for a photo presentation of Ambon Indonesia by local photographer Andrew Martinez. View the beautiful macro shots of nudibranchs, scorpionfish and more. We will then wrap up our meeting with some general information about our upcoming Ambon trip in March of 2017. Andrew will be presenting photos of both the resort and the critters so you get a full view of what the Maluku Resort is like and what critters you will be seeing. This event is open to the public but we please ask that you RSVP to dive@underseadivers.com or call us at 978.927.9551 so we get a general idea of attendance. Here are some of the beautiful creatures you will see while diving in Ambon. It’s that time of year where we like to take off into warmer water. Here are some great travel friendly dive gear options. From a light weight regulator to a high stretch 3 mil suit, we have you covered for your next vacation. All items in stock now! Don’t know what to get them? Gift cards are on sale now. 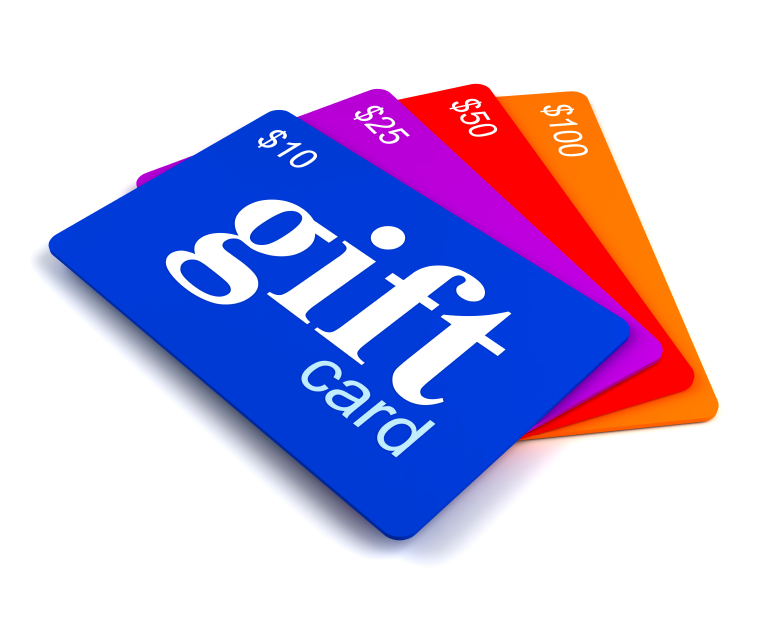 Buy a $50 gift card and get a $10 Bonus card! We will re-open Saturday, January 2nd with normal hours. We have specials all month long to help you with your holiday shopping. See all of the deals here. New Trip! 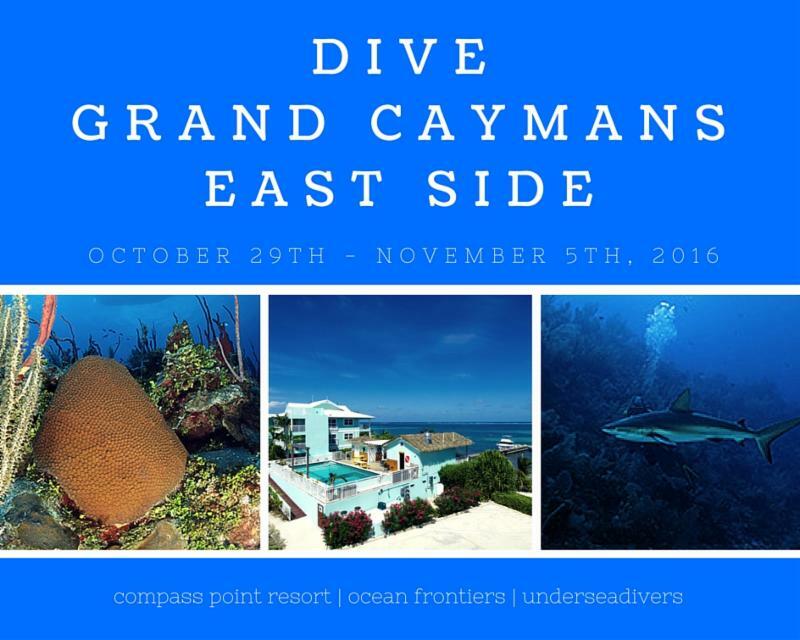 Dive Grand Cayman’s East Side! The East End of Grand Cayman offers world class scuba diving, being renowned for pristine reefs and breathtaking wall diving, coupled with custom-built dive boats awaiting at the end of the dock, just a step away from your room, and award winning dive staff, brought to by onsite operators Ocean Frontiers we offer the perfect combination for your diving vacation. Read the full brochure. D.U.I Drysuits release new interactive App. DUI has launched a pretty awesome app which enables divers to design their own drysuit. The My Drysuit app is now available in the iTunes App Store for iOS devices including iPads and iPhones. The unique app gives divers the option to choose fabrics, colors, patterns, accessories and packages for designing their own customized drysuit. As each option is chosen, the app shows how the actual drysuit would look. I have tried it myself and I love it. 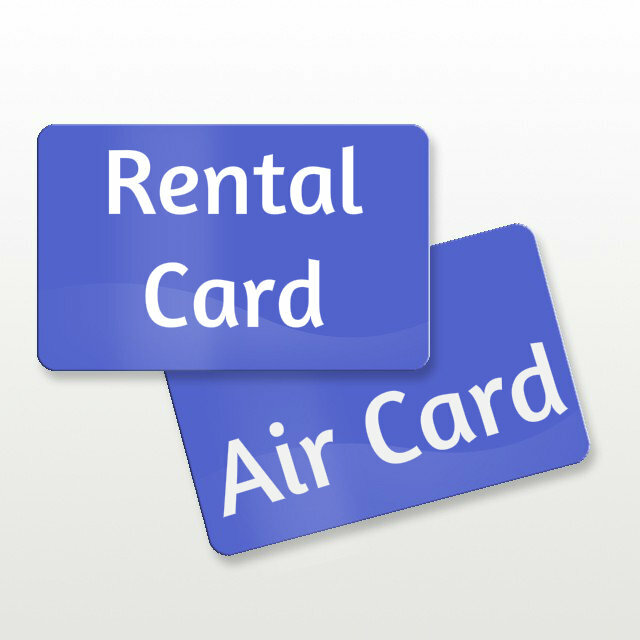 It will also link you to your closest dealer and gives you the option to get quotes. 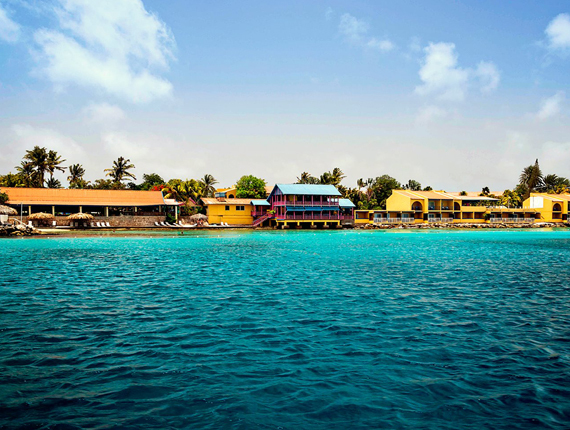 Head back to Bonaire with us March 5th -12th, 2016. Head over to our Group Travel Page to learn more about this trip. 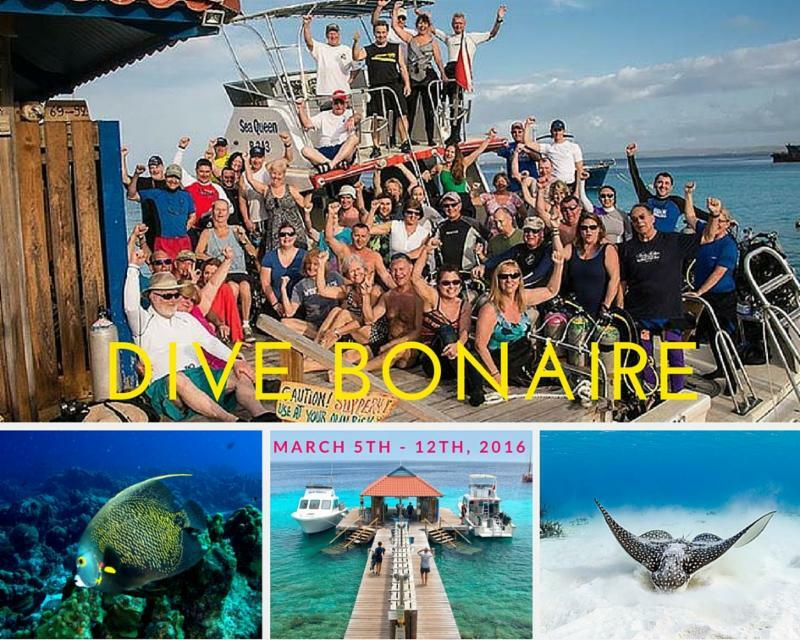 We had 14 divers join us on our November Bonaire trip. We had perfect weather and 82 degree water. Highlights were a bait ball, octopus, GIANT turtle, seahorses and frogfish. We walked into a renovated dive shop that look awesome, new lounges by the new pool, a new face to the house restaurant, the Chibi and most exciting a new boat, Pure Ocean we got to dive all week. You can view some of our pictures here. If you are feeling left out, don’t fret! We head back toBonaire March 5th -12th and there are still spaces available. 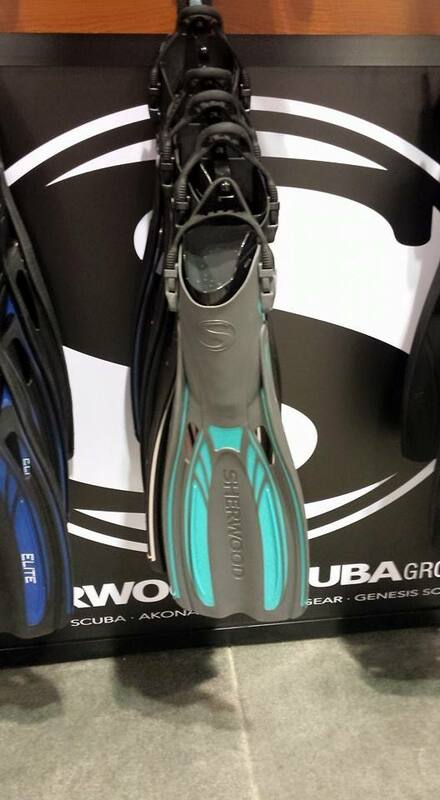 We have the new Sherwood Elite Fins & VIDA Mask in Tiffany in stock now! As we approach 2016, Aqualung has announced they will no longer be carrying Suunto computers. They will now be carrying a new computer line, which we will carry in the store. We will also be carrying Sherwood computers and gauge sets as usual. This will not affect your free battery changes on your Suunto computers. We will be able to change batteries and complete repairs on them. We will release an email when the new computers are launched in January 2016. We just received some good news! 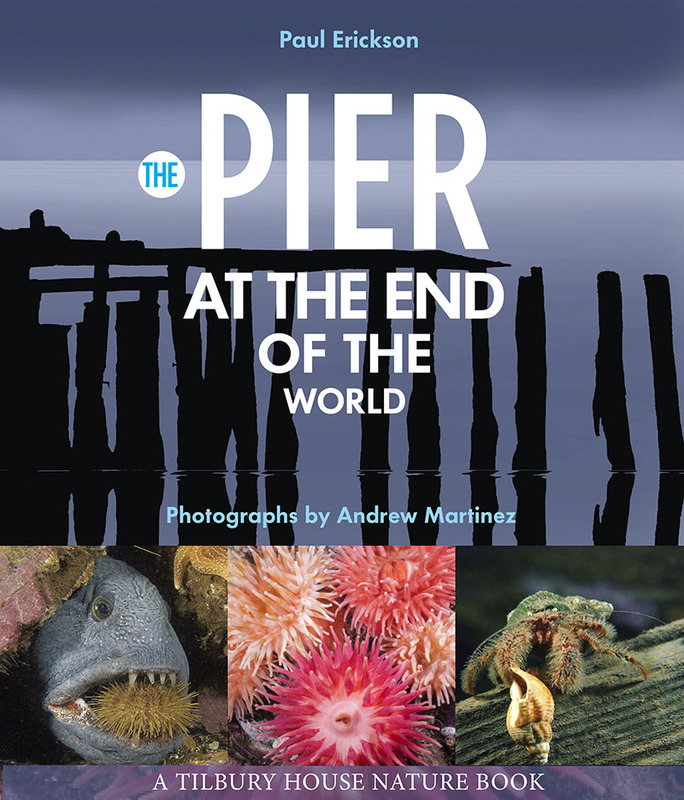 The NSTA-CBC Outstanding Science Committee has selected our book, Pier at the End of the World, to the Outstanding Science Trade Books for Students K-12 for 2016 list, a cooperative project of the National Science Teachers Association (NSTA) and the Children’s Book Council. This books make a great holiday or birthday gift for the young ocean lover in your life! Complete online then come to us for the analyzing of gas. You pay us nothing! For the month of December we have come up with some great deals to help you along with your holiday shopping! All deals are valid through 12-24-15. 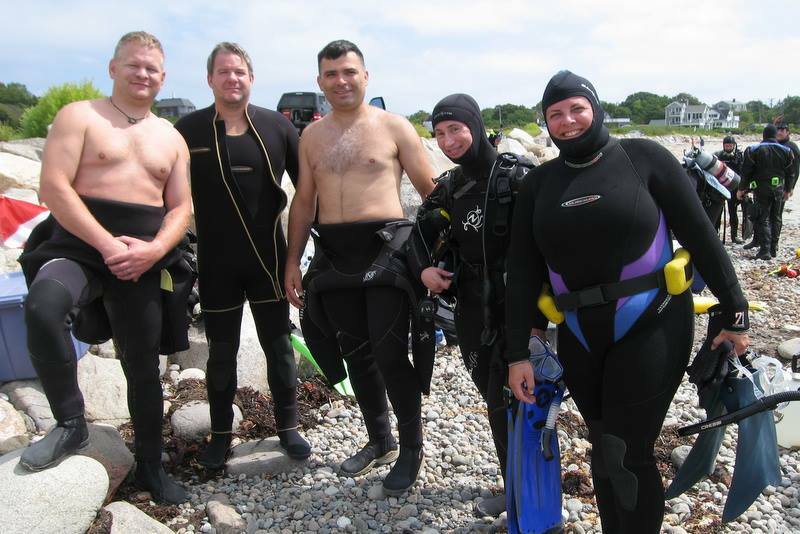 Open Water Diver Course $295! Register for the January Cozumel Trip or the Grand Cayman Trip and receive a FREE short sleeve or long sleeve Aqualung Rashguard!